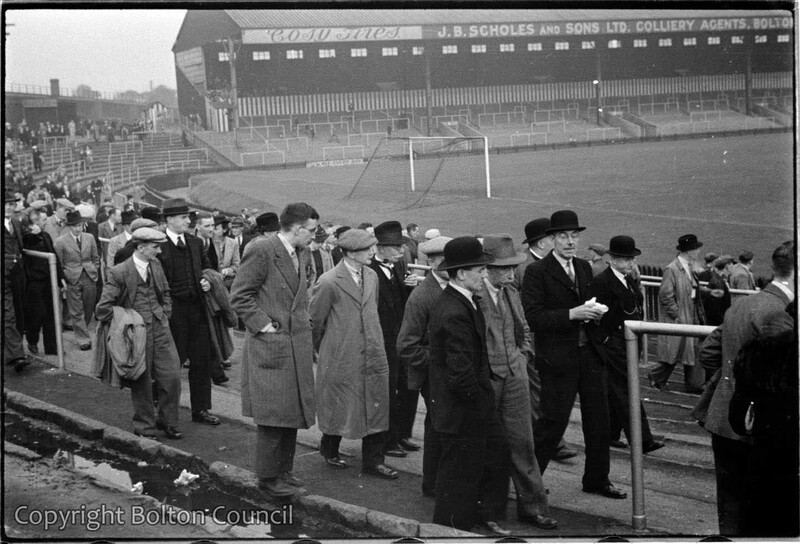 Over 5000 spectators gathered to watch a Central League game between Bolton Wanderers reserves and Wolverhampton Wanderers reserves at Burnden Park, Bolton on the 25th September 1937. Bolton won the game 4-0. The first teams drew 1-1 against each other at Molineux Stadium (home of Wolverhampton Wanderers) on the same day.